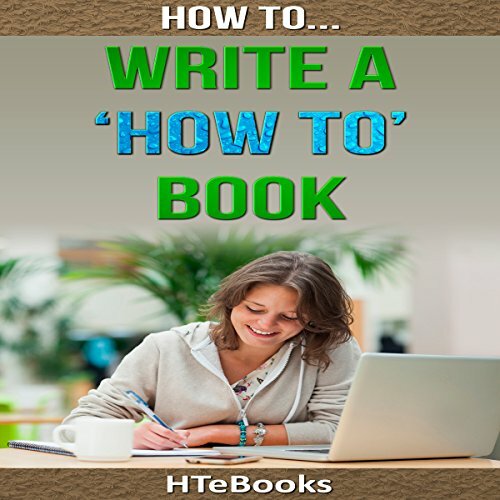 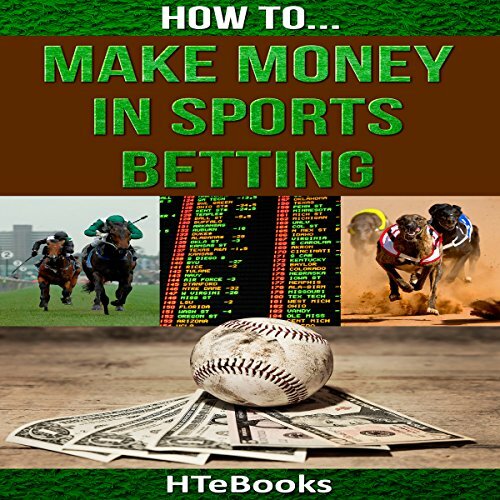 Showing results by author "HTeBooks"
In order to write an effective how-to book, one must first understand their purpose for writing it. 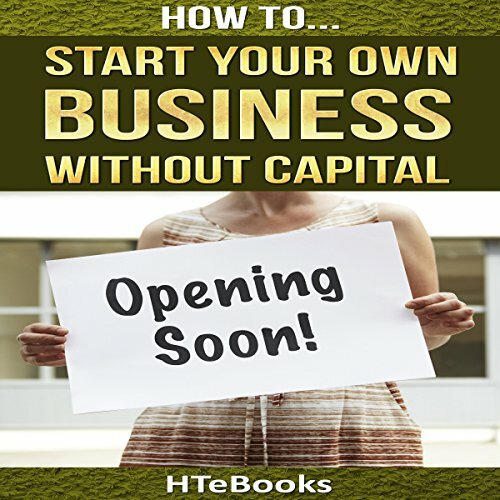 When certain goals seem to remain hopelessly unattainable due to the absence of common sense, stock knowledge, or easy instruction manuals on how to achieve them, well-written "how-to" books offer deliverance by providing a chance for their realization. 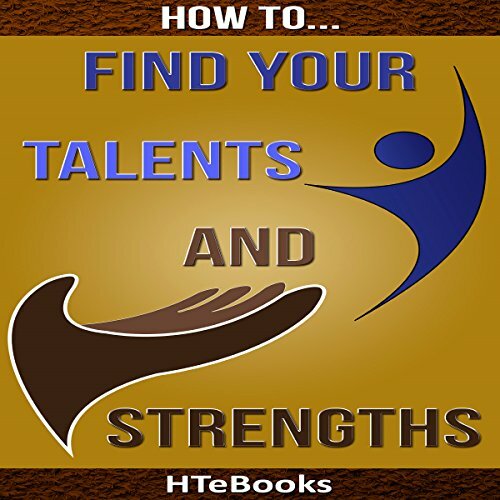 This audiobook will show you how to find your talents and strengths. 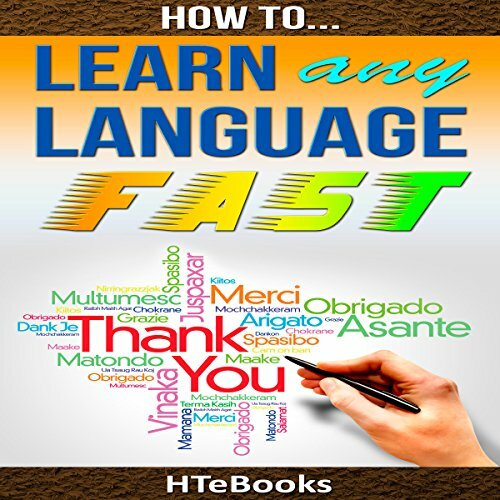 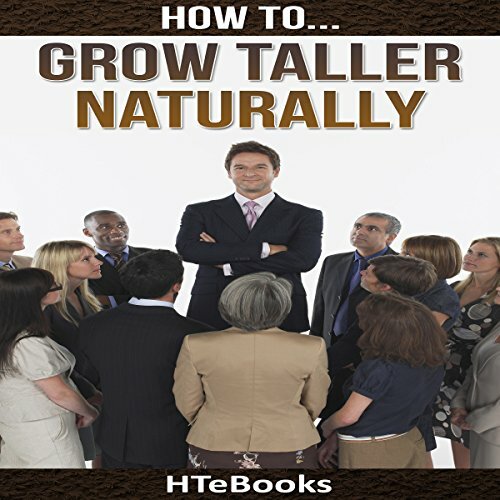 This audiobook will provide you with tips to grow taller, naturally! 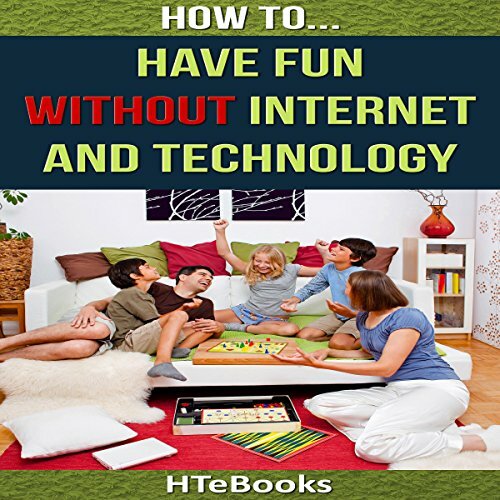 In today’s modern creative economy, one of the most critical stills to possess is being creative. 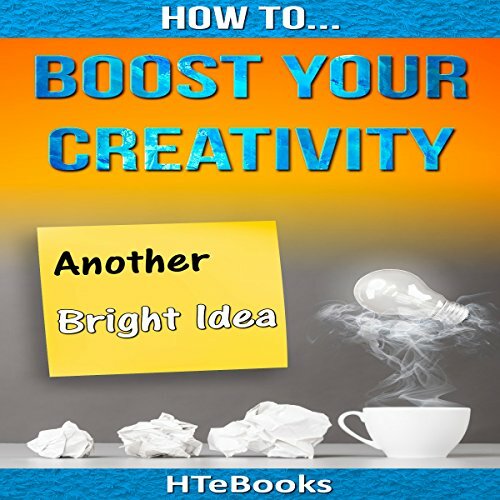 People who are creative are marked by their dedication to their craft, their patience, their ability to think outside of the proverbial box, and their willingness to take risks. 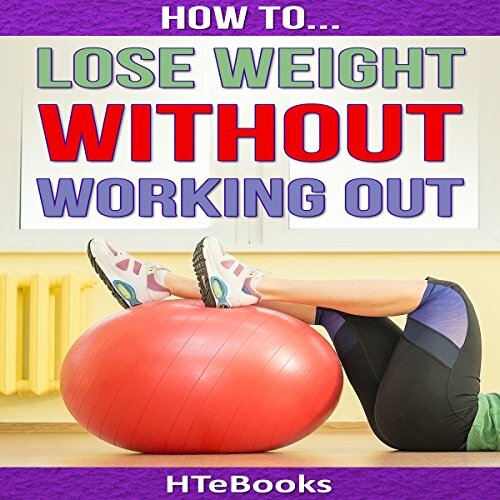 This audiobook teaches you how to lose weight without working out. 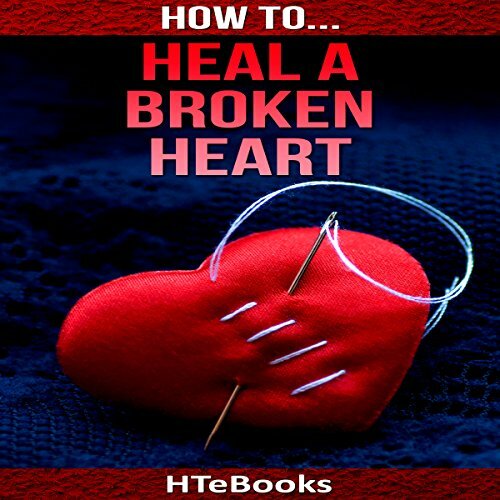 This audiobook will show you how to heal a broken heart. 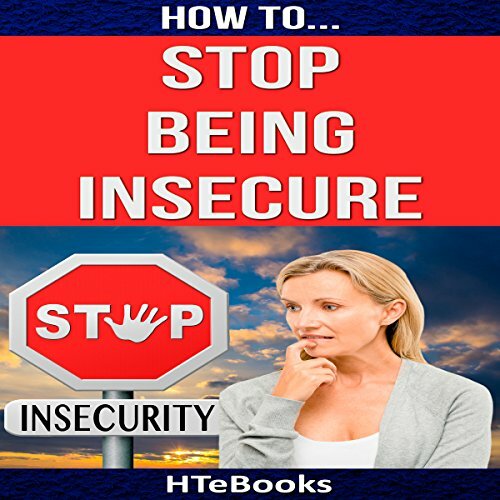 Insecurity is an inevitable human feeling, but its effects are reducible. 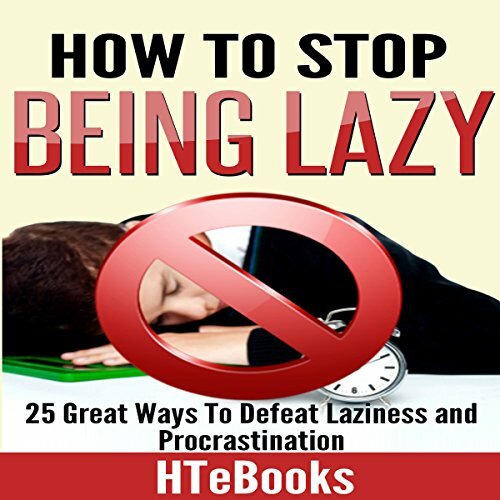 Low self-esteem is a clear symptom of insecurity. 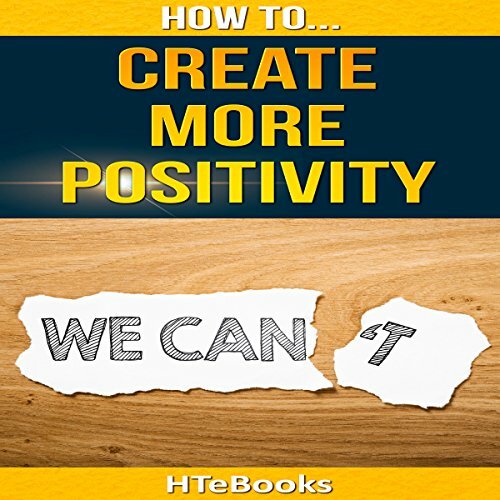 How to Stop Being Insecure: 25 Great Ways to Defeat Your Insecurities is designed to help the individual overcome insecurity in order to achieve a fulfilled life. 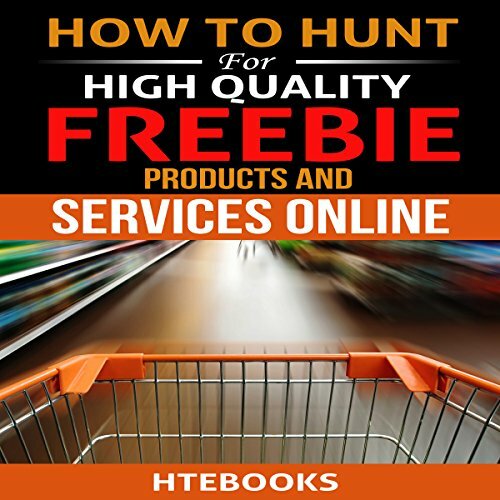 How to Hunt for High Quality Freebie Products and Services Online. 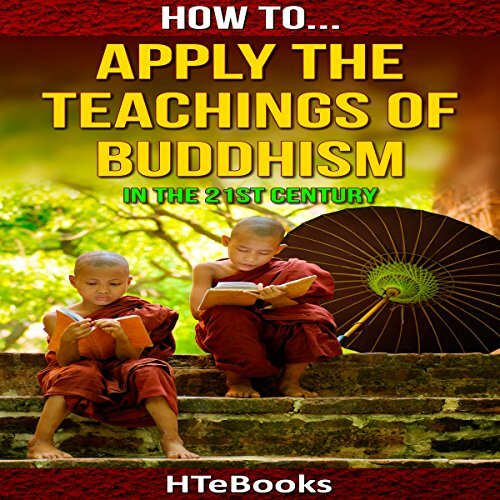 How to Apply the Teachings of Buddhism in the 21st Century. 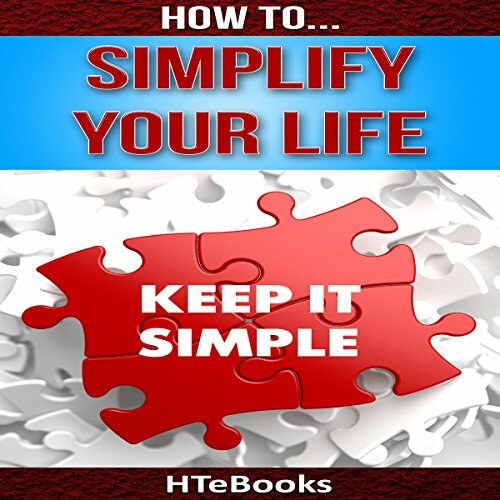 Learn how to simplify your life by listening to this audiobook today. 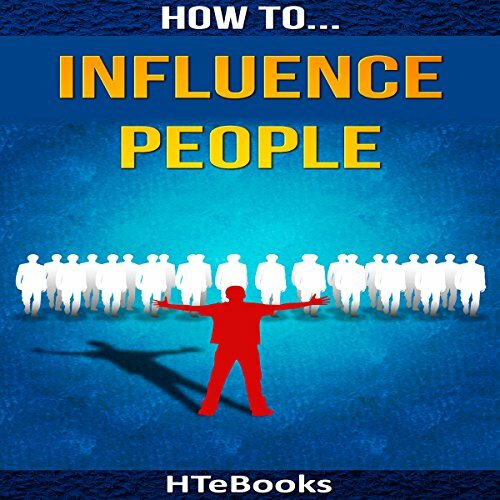 How to Influence People: 25 Great Ways to Improve Your Communication and Negotiating Skills. 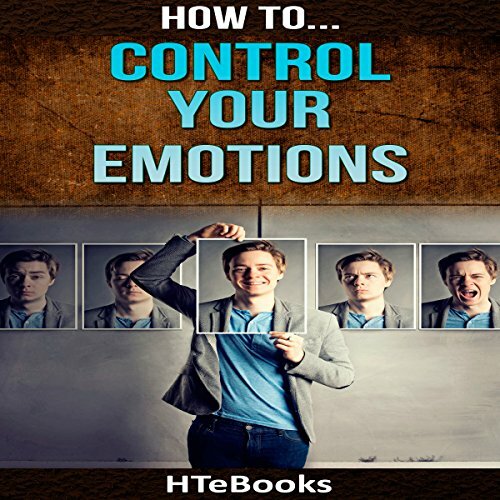 This audiobook will teach you how to control your emotions. 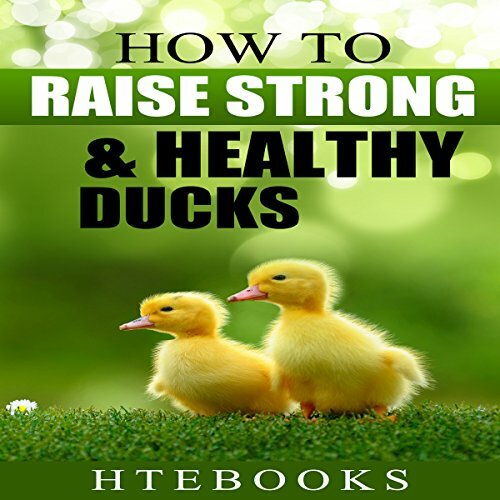 This audiobook gives you 25 powerful ways to feel absolutely awesome about yourself.